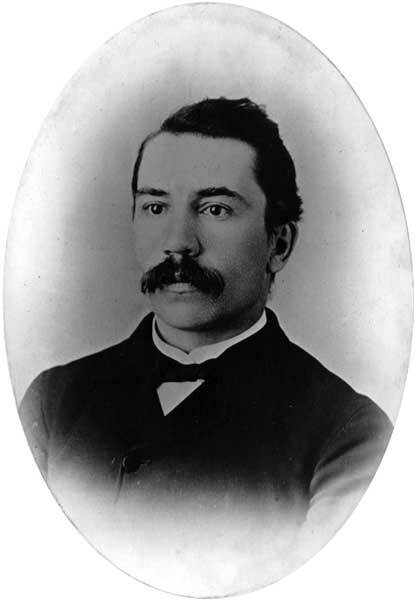 Born at Henryville, Quebec on 27 December 1850, in 1874, he married Anna Payment of Ottawa, at Fort Garry. They had no children. He served as a notary public and registrar for the constituency of Iberville and, in the 1883 general election, he was elected to the provincial legislature for the Cartier constituency. He served several terms as Mayor of St. Boniface. He died at St. Boniface on 5 July 1938 and was buried at St. Norbert. “J. Lecomte dies in St. Boniface,” Winnipeg Free Press, 6 July 1938.